Choose the Province or Territory to view, search and book attractions and adventures. You can also click the options below to view activities of a particular type. 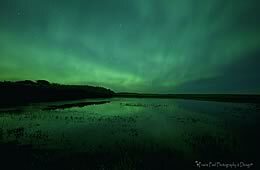 Canada Northern Lights - Aurora Borealis is a natural phenomenon attracting travelers to the northern regions of Canada in anticipation of catching a glimpse of these dancing lights which illuminate the northern skies in a rainbow of colors. 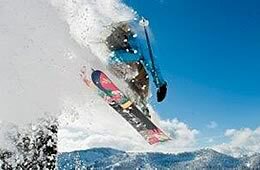 Backcountry skiing, heli skiing and cat skiing is very popular in the mountain ranges of British Columbia and Alberta. Come ski & board the peaks of the Rocky Mountains. 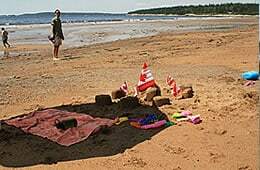 In many Canadian communities the local, easily accessible sandy beaches are destinations for relaxation, popular events and activities. Many include concession food stands, picnic areas, docks, life guards, volleyball nets, playgrounds, showers and washrooms. Hundreds of species of waterfowl, song birds, shorebirds, marine birds and predator birds can be found in Canada. A top birding destination. 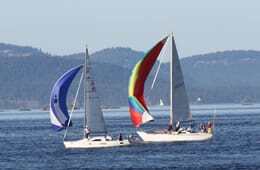 The boating and sailing charters available in Canada are some of the best in the world for wildlife sightings and rugged wilderness scenery. 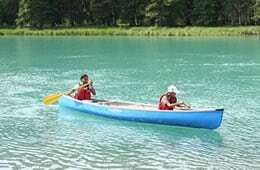 Every province and territory in Canada enjoys a selection of canoe waterways ranging from very difficult to easy. 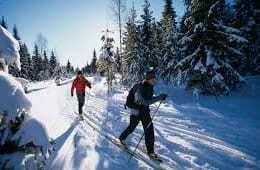 Cross country skiing is enjoyed on community pathways and backcountry trails in many regions. 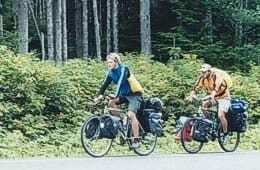 Throughout Canada there are many highways and backcountry paved roads ideal for cycling that are attracting cyclists from all around the world. 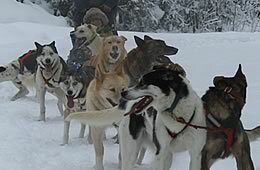 The majority of Canada dog sledding tours are located in the northern parts of British Columbia, the Yukon Territories, Northwest Territories, Alberta, Quebec and Ontario. 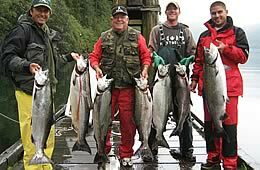 Fish for salmon, tuna and halibut, trout, northern pike, sturgeon, pickerel, walleye, arctic char and bass in our thousands of lakes and rivers. Hire a fishing guide. 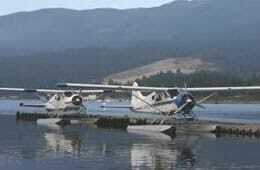 Flightseeing tours and guides provide opportunities to view glaciers, waterfalls, wildlife, mountain ranges, remote parks, historic sites, hot springs, islands and lakes and rivers. 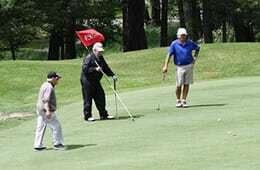 Golfing in many parts of the country is one of the most popular summer time activities for vacationing adults. Plan a Canada golf vacation today. Discover our Canadian history at the many national, provincial, territorial, community museums, historic sites, heritage buildings and parks. 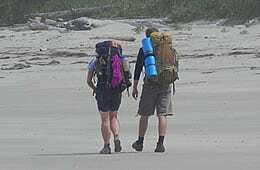 There are thousands of hikes in Canada. Choose the region, discover the adventure. 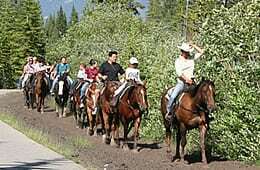 Horseback riding tours, guides and guest ranches. 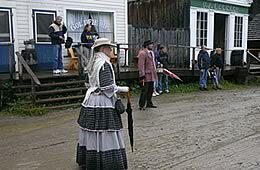 Explore along trails, across prairie fields, through mountain passes, along river banks, wagon and spur roads. 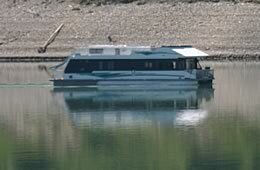 The majority of the houseboat adventure companies in Canada operate in the provinces of British Columbia and Ontario. 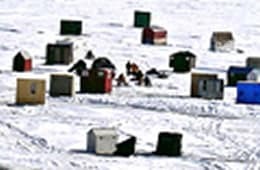 Canada Ice fishing tours, rentals and guides are available in every province and territory, where the rivers and lakes freeze over during the winter season. 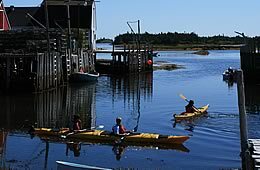 There are Canada kayak tour groups and resorts operating on many of the major Canadian rivers, lakes and oceans providing, both, day and multi-day paddle adventures. 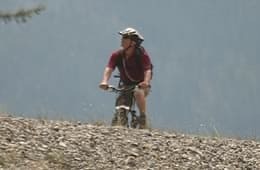 The abundance of mountains, forests and vast wilderness regions provides many opportunities for mountain biking. 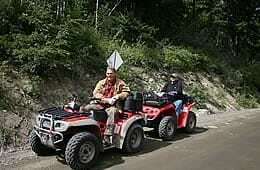 Many Canada off road tours provide experienced and knowledgeable guides, reliable equipment, riding lessons and meals. Other attractions in Canada. These are miscellaneous attractions that are not included in other categories. Carriage rides, walking tours, and more. 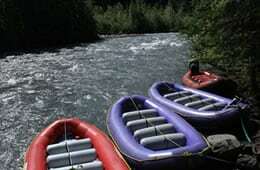 Every province and territory in Canada enjoys a selection of rafting rivers ranging from very difficult to easy. 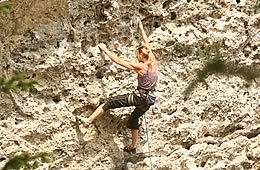 World renown rock climbing destinations in British Columbia, Alberta, Ontario, Quebec, Newfoundland and the Yukon Territory. The ocean waters in Canada are said to be some of the best scuba diving destinations in the world. 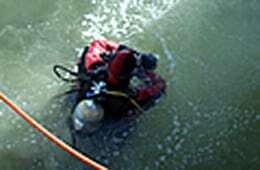 Many historic dive sites explore shipwrecks and artificial reefs. 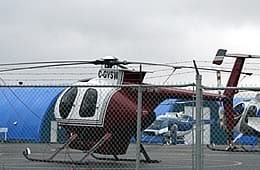 Would you like to go on a sightseeing tour in Canada? 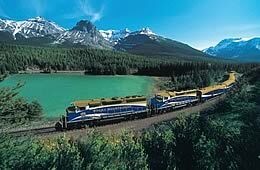 A bus or train tour are excellent choice for seeing the amazing natural beauty of Canada! 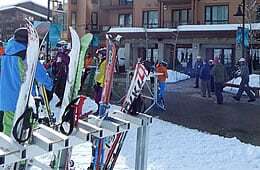 Canada ski mountains are well known for their quality powder snow and ski facilities. Many ranked in the top 10 ski destinations in the World. 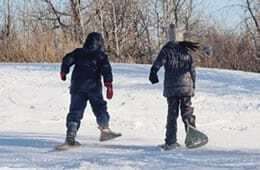 Canada snowmobiling and sledding adventures are enjoyed anywhere in Canada where the snow falls during the winter and early spring months. 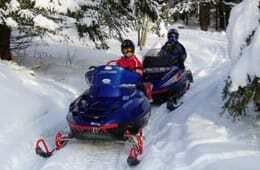 There are plenty of communities who provide snowmobile and sledding tours and participate in snowmobile events. Snowboarding in Canada is world famous for its deep champagne powder. Snowshoe tour companies are experienced in the backcountry. Tours provide lessons, equipment and guides who are trained in first aid and avalanche survival skills. 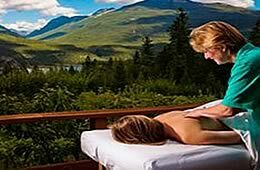 Canada spa resorts and retreats provide top quality treatments with award winning views and scenery. Spas and wellness centres provide an opportunity to relax and be pampered while visiting Canada in any season. 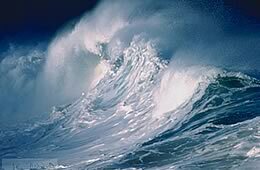 The best surfing waves occur during storm season in the winter and early spring months. Surfing lessons and equiptment are available. 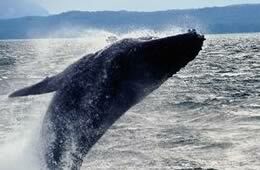 Canada has so much to offer if it's a Whale watching tour your looking for. It is all here! Feel the ocean spray as you Watch an Orca or Humpback Whale breach the surface near your boat. 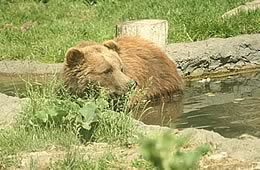 Canada wildlife sightseeing is enjoyed as a self guided adventure and on guided tours. 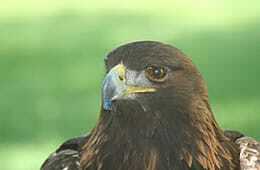 Wildlife tours and guides are available in every province and territory. 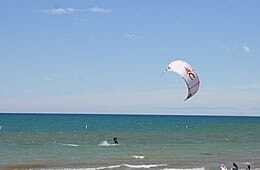 The most popular Canada wind sports include sailing, windsurfing, kite surfing, hang gliding, ice boating, parasailing and hot air balloon rides. Canadian vineyards are in the provinces of British Columbia and Ontario. Wine routes for self guided driving tours. 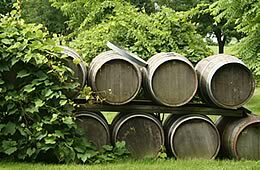 Attending wine tours, wine tasting and events are popular activities in Canada.